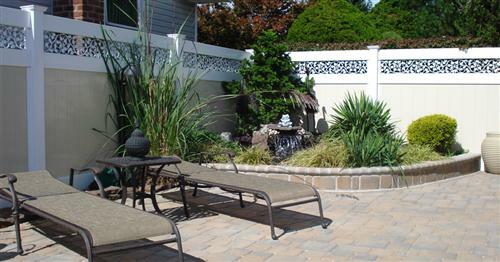 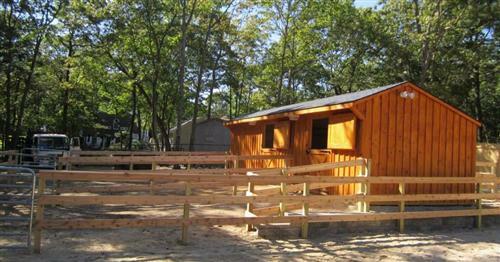 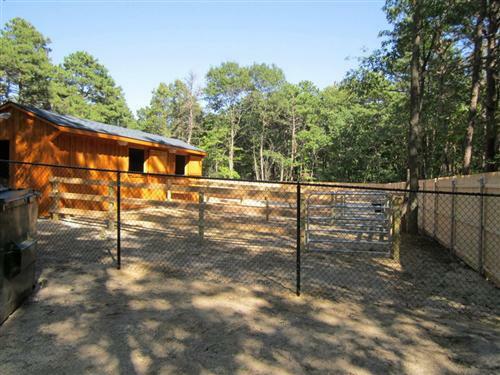 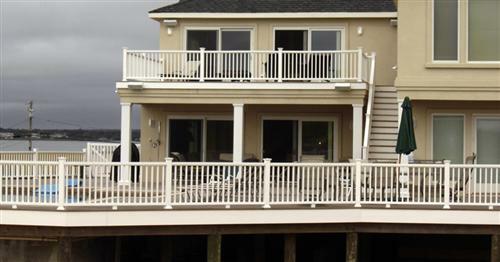 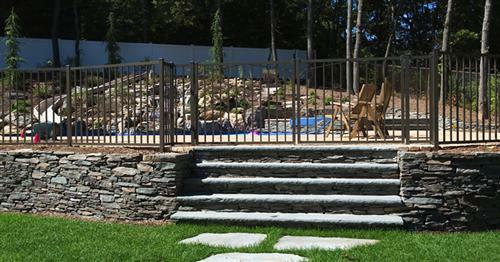 Precision Fence Company has been providing high quality, expertly installed fencing to Long Islanders since 2004. 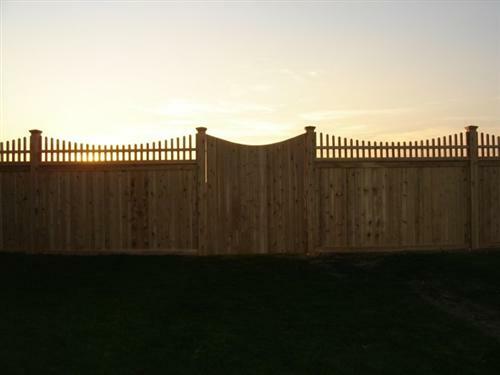 A friendly and polite staff has installed each fence as though it were going around their own yard, and they’ve been sure to listen to customer needs and desires so as to find the right fit for every yard and homeowner. 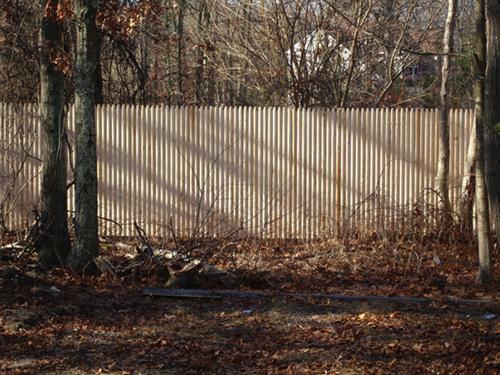 Whether you want a fence made from estate aluminum, vinyl, stockade, custom wood, chain link, or any other material, PFC has the tools and knowhow to provide your ideal fence and install it flawlessly. 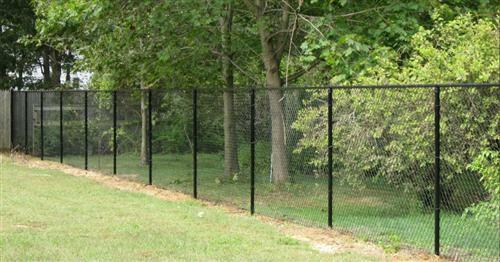 Precision Fence even manufactures its own PVC fencing, allowing for vast amount of customization when using this durable, low-maintenance material. 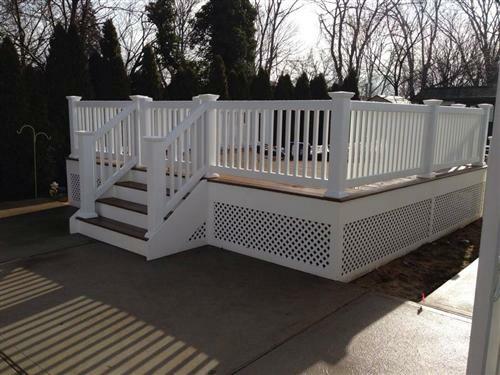 Whether you’re building a fence around your home, commercial building, deck, or patio, PFC will make sure you get the right fence installed the right way! 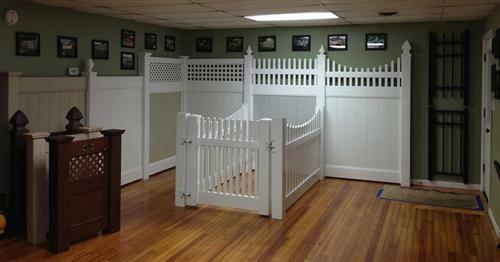 Do you have any experience using Precision Fence? 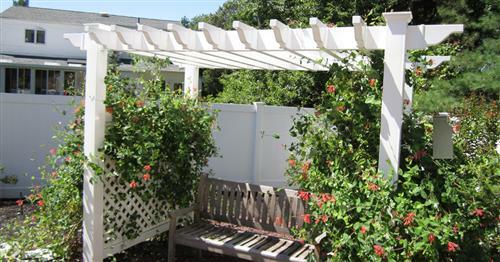 If so, please rate your experience and let others hear about it using the form below.